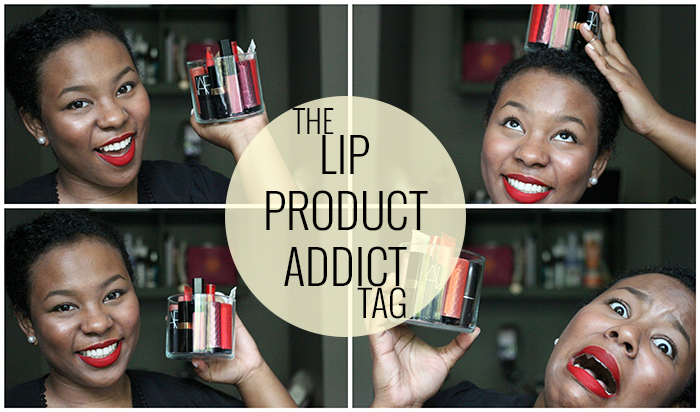 I’ve filmed the Lip Product Addict Tag, complete with swatches of everything I talked about. Recently, my complexion’s been looking a little blah. It’s because winter is the worst and despite my MegaBright and Never A Dull Moment usage, I still can’t shake it. In any case, I’ve been wanting a bronzer of some sort to warm it up. I needed a bronzer that’s darker than I am, which as it turns out, is not easy to find (even with my pale winter skin). I wasn’t 100% set on it being designated as a bronzer, either; I was willing to use a brown-toned blush, or even a face powder that’s a few shades darker than I am. But I couldn’t find any of those that were reasonably priced, either. Then I remembered the CoverGirl Queen Collection. 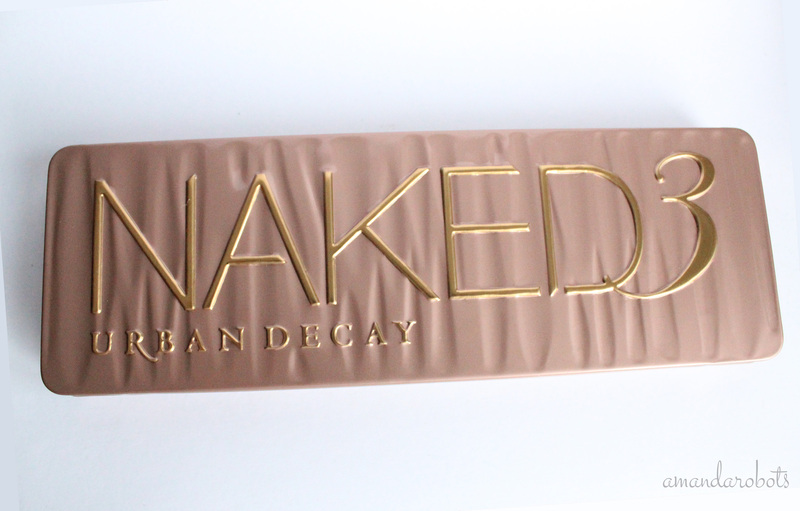 Urban Decay Naked 3 Palette Swatches, Thoughts & a Naked Comparison! Everyone and their mom is excited about this palette. And with good reason. Read more for swatches, a comparison of all three Nakeds, and recommendations! 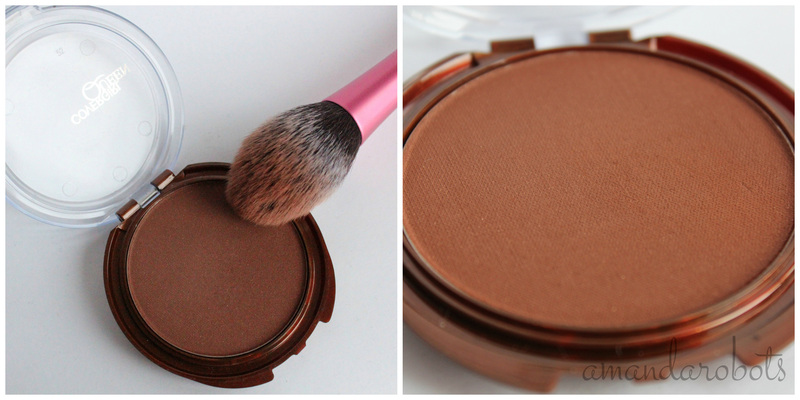 So when these cream shadows came onto the market a few years back, everybody flipped out. Particular shades were virtually impossible to find because they sold out so fast (I’m looking at you, Bad to the Bronze!) and as they released more shades, those got snapped up quickly too. 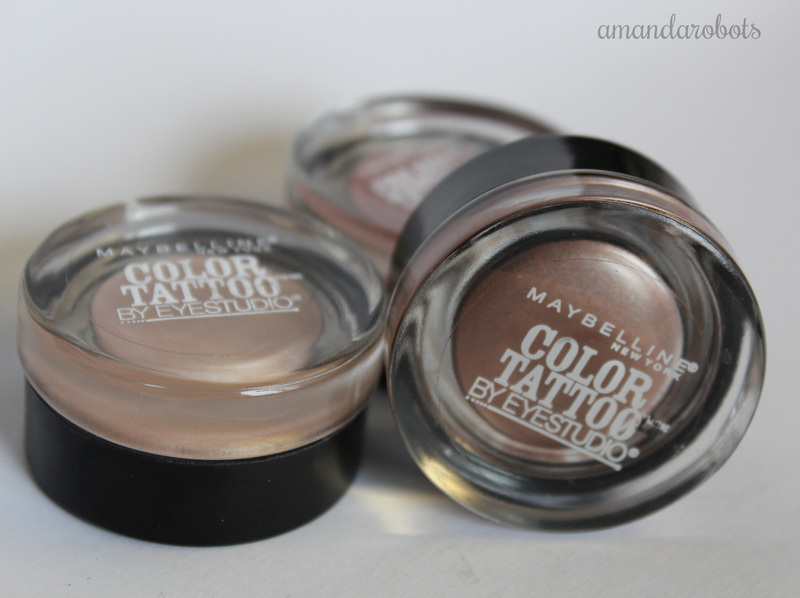 When you try one out, it’s easy to see why Maybelline 24hr Colour Tattoo cream eyeshadows are so popular. They come in tons of pretty colours, ranging from neutrals to pigmented brights and darks to a silvery white. They stay on well. All that for under $10? Omg.